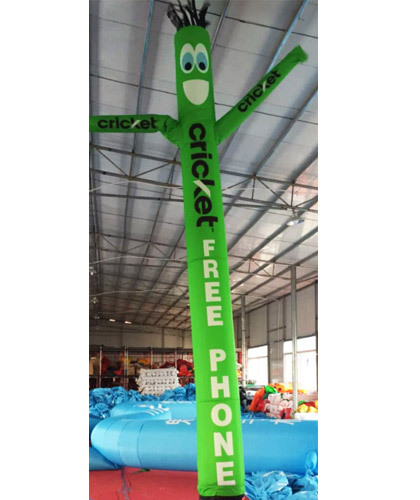 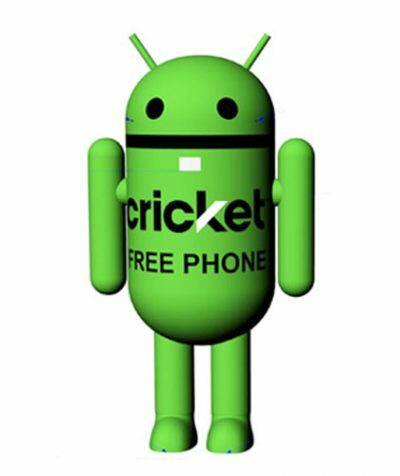 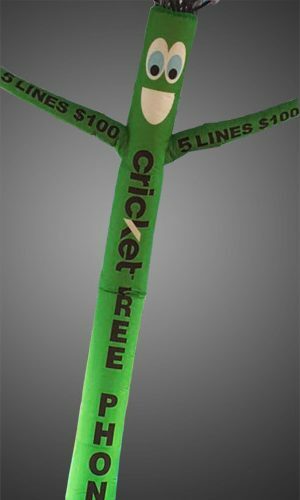 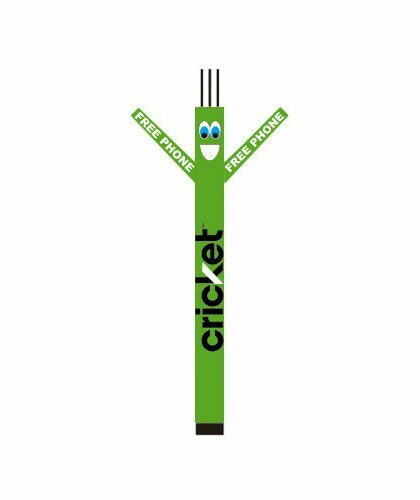 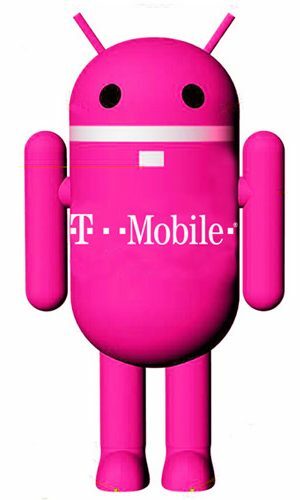 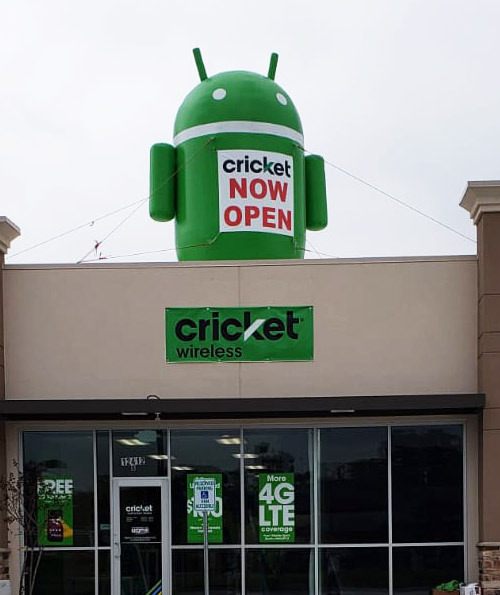 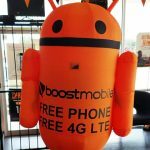 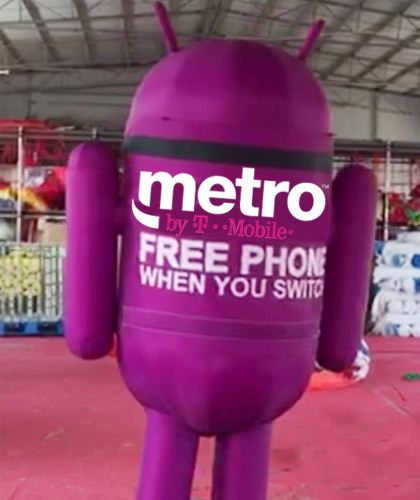 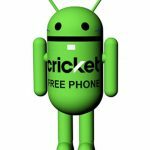 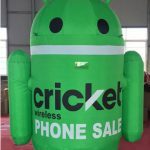 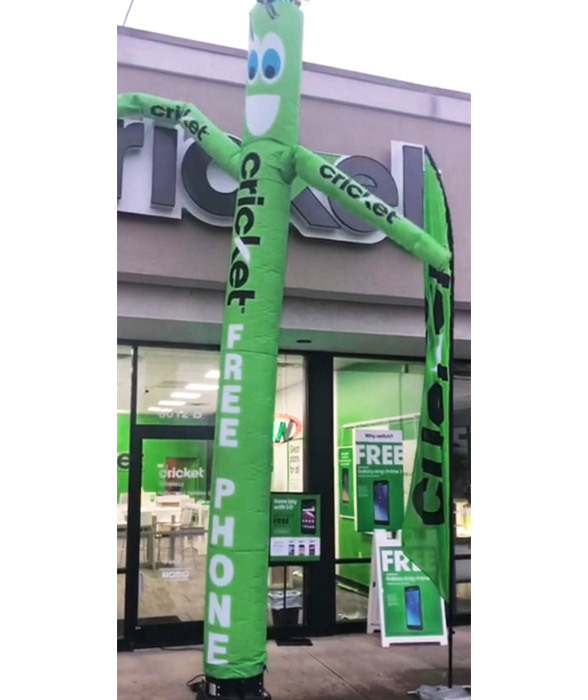 CRICKET FREE PHONE INFLATABLE ANDROID COSTUME 7 FT TALL TIRED OF WEARING THE OLD HEAVY KIND OF MASCOTS, TRY THE TOP SELLING INFLATABLE ANDROID. 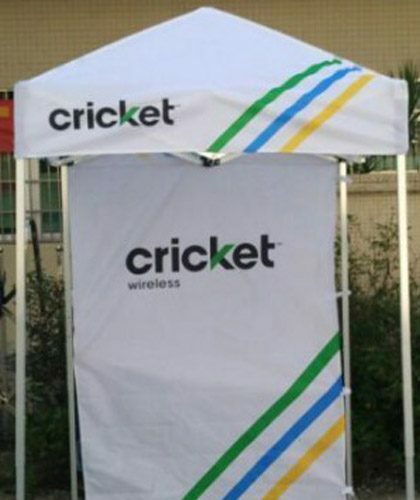 COMES WITH A RECHARGEABLE BATTERY AND CHARGER. 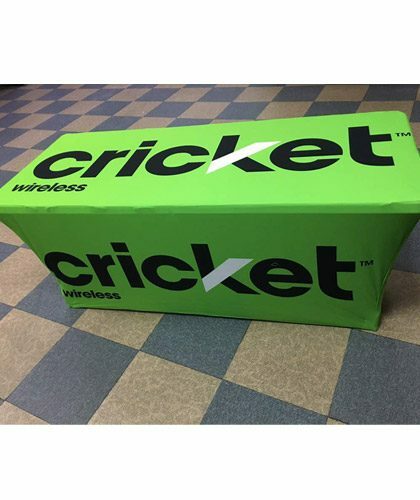 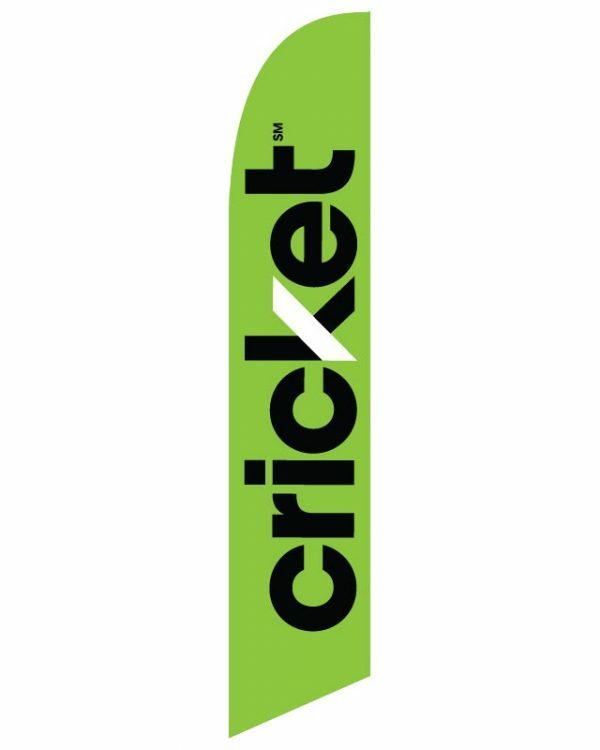 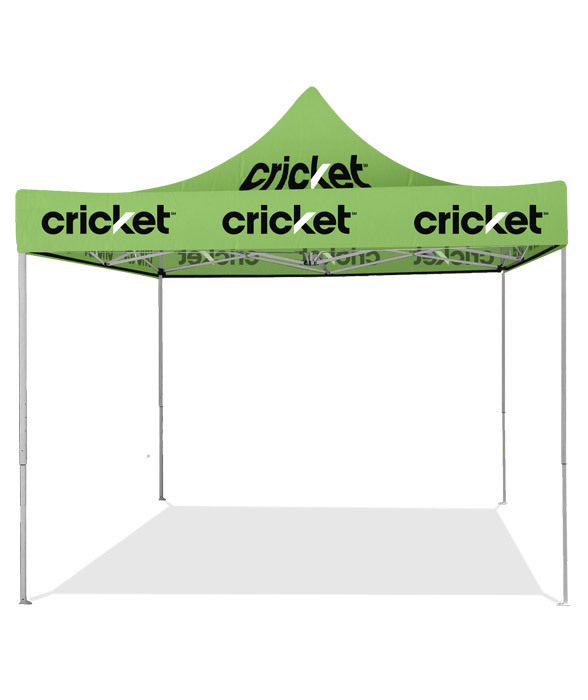 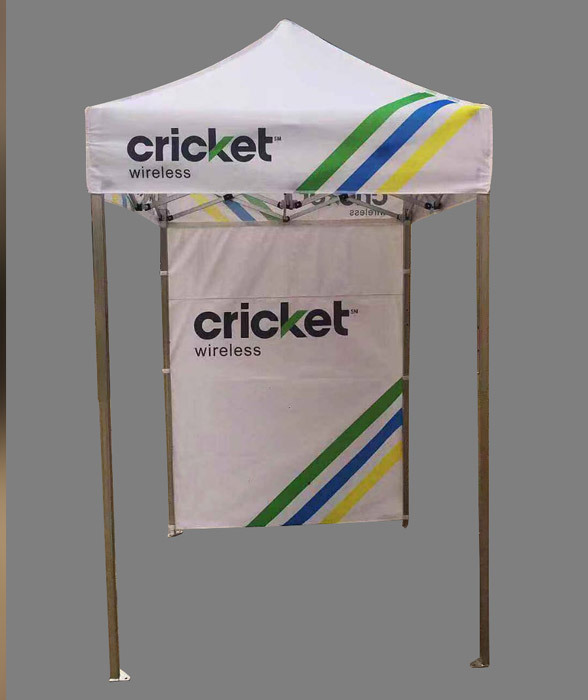 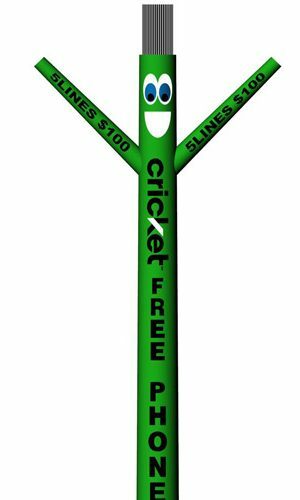 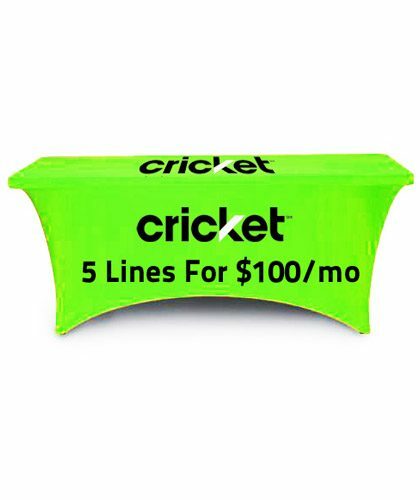 CRICKET LOGO PRINTED DOUBLE SIDE WITH FREE PHONE MESSAGE ON IT.